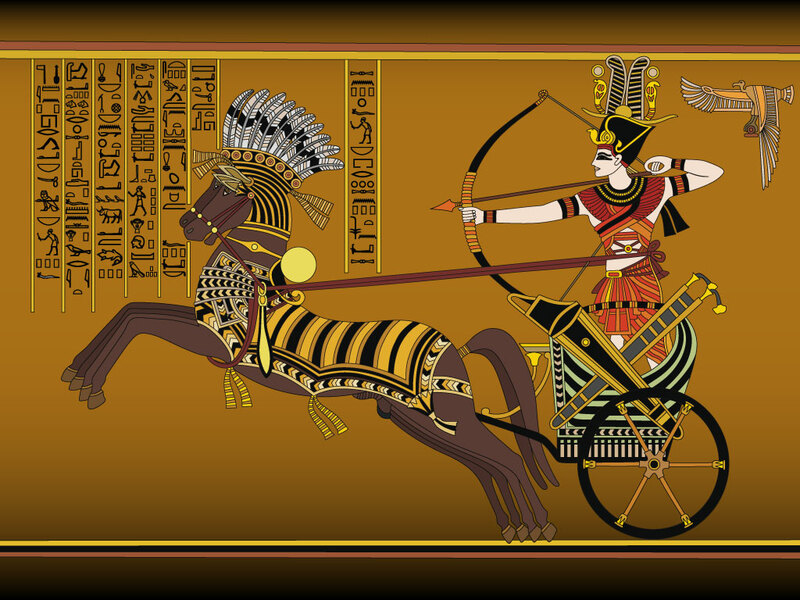 This vector illustration depicts Ramses II in the Battle of Kadesh. Download for your personal use. Will look great as a wallpaper, poster or website background. Download as AI and PDF formats. Tags: Africa, Ancient, Egypt, Hieroglyphs, Horse, Hunt, Ramses.